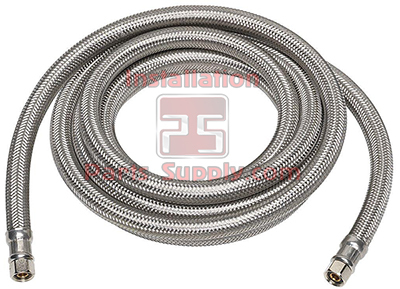 Stainless Steel Braided Hoses in popular sizes with swivel fittings makes connections easy. 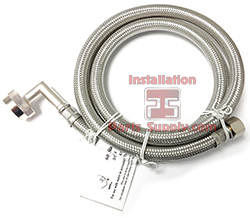 Choose from Compression x Compression for Ice Makers, Coffee Equipment, etc. 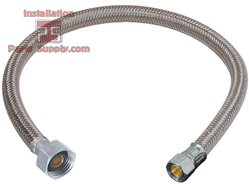 or standard Lav Riser/Sink Connectors with Compression x FPT to connect your faucet to the Angle Stop, or Garden Hose Swivels for hooking up your Keurigs or any situation where A Garden Hose is your water supply.